Promesa is a new apartment community that was developed with sustainability in mind. The property offers apartments in Austin, TX with stunning one, two and three bedroom designs. All of the apartment homes feature spacious kitchens with large islands and breakfast bars. Each of the stunning living rooms connect to a spacious patio or balcony where residents can relax after a stressful day with a cool beverage. Every home at Promesa features a patio or balcony, so residents have beautiful views of the surrounding hill country setting. The homes are finished with vinyl wood floors or stained concrete for a modern feel. Every bedroom in the community features soft carpeting to keep you feeling comfortable and oversized closets to keep you organized. The master suites boast exclusive bathrooms with espresso or café cabinets, granite countertops and framed mirrors. Promesa consciously works to conserve energy and water. The environmentally friendly community was constructed with green building qualities, and each home is outfitted with energy-efficient appliances and a radiant barrier roof. The community prides itself on providing a variety of resort-quality amenities to pamper residents. You’ll be able to relax by the resort-style swimming pools in the h2o escape, catch up with neighbors at the poolside cabana and play with your dog at the shaded ruff resort with a washing station and a dog run. 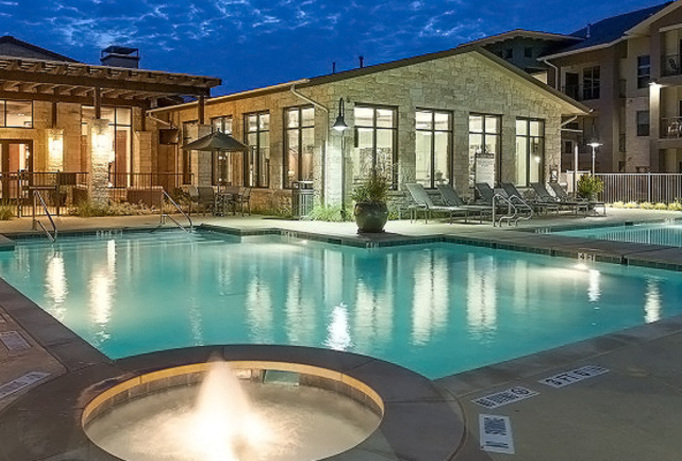 These apartments in Austin, TX also feature a deluxe clubhouse filled with attractions. The media room has flat-screen televisions, a billiards table and gaming consoles. 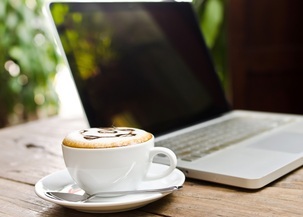 The tech center boasts computer workstations with high-speed Internet access and a professional conference room. Residents enjoy being near many Austin attractions like Lake Travis, Tom Hughes Park and the Galaxy Moviehouse and Eatery. The property is near a variety of shopping with H-E-B, Hill Country Galleria and many more options. 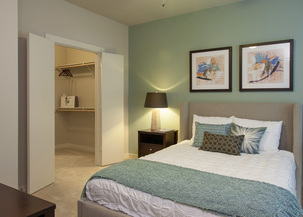 Schedule a tour of the luxurious apartments in Promesa’s beautiful community today!